St. Andrew (L), Princess Olga (C), Sts. 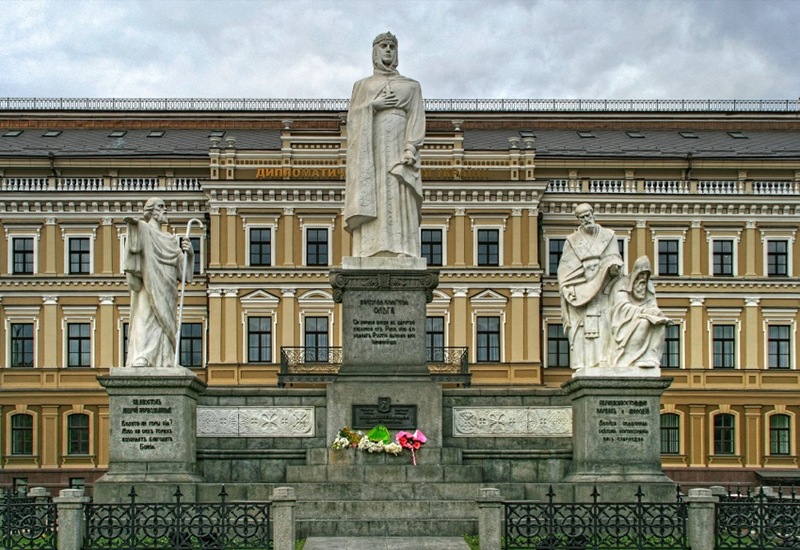 Cyril and Methodius (R). Here's a Princess that will never appear in a Disney movie.